Abstract blue background square pattern. vector. EPS10. 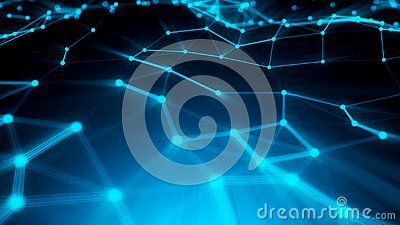 Abstract technology futuristic blue neon radial light burst effect. Digital elements circles halftone.